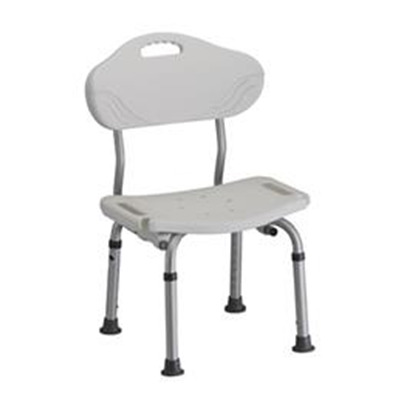 This Bath Seat is designed with an adjustable back and has two position adjustment for comfort. It has a large contoured back for added support. Includes built-in hand held shower holder.